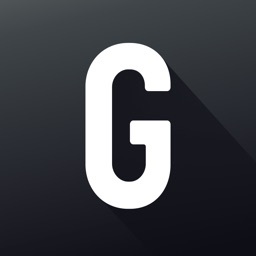 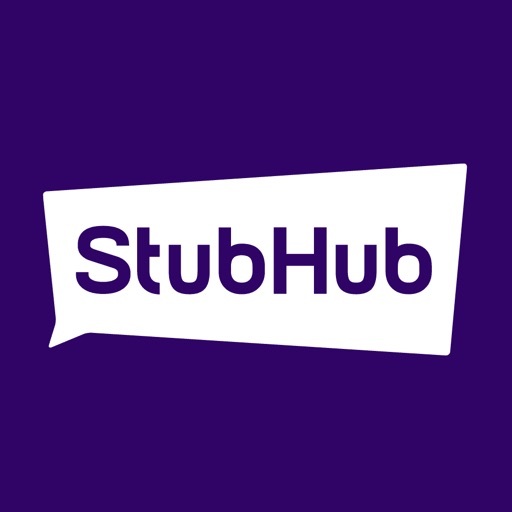 StubHub: Event Tickets by StubHub Inc.
With StubHub, you can plan ahead or get last-minute tickets to sporting events, concerts, and shows. 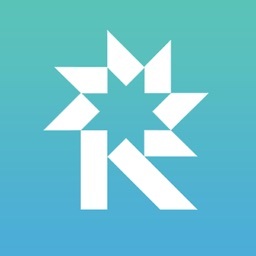 Look for events by category, check out artist and venue details, and enjoy interactive maps with virtual views for select locations. 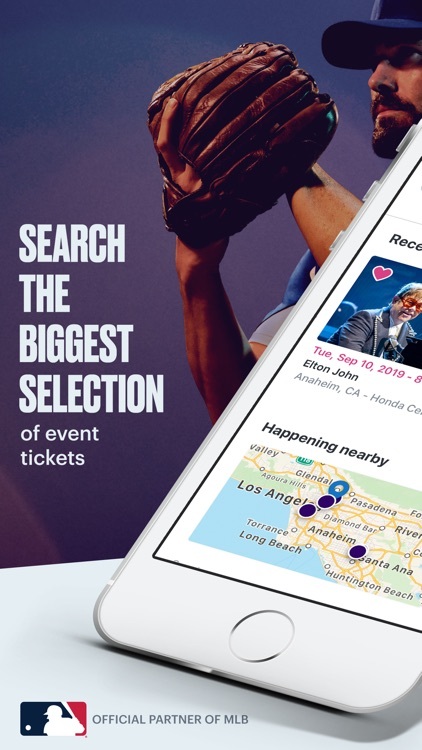 The app offers Apple Wallet, Apple Pay, and Apple Watch support, making it easy to find and purchase the tickets you want. 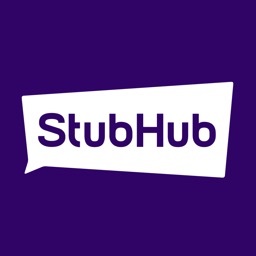 StubHub makes locating and purchasing tickets a breeze. 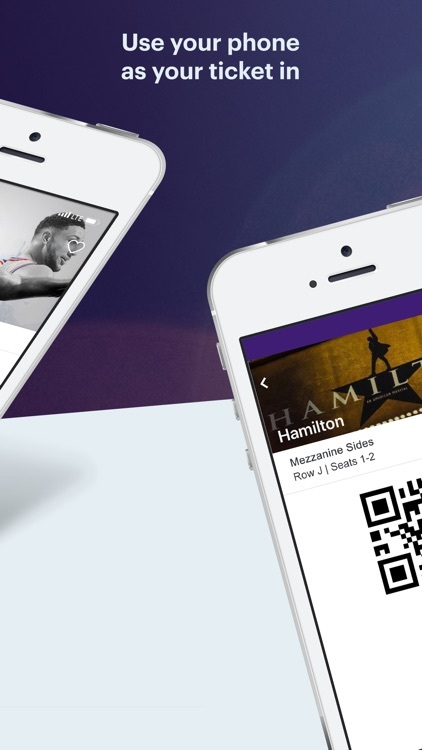 Find a game, check out a concert, and head to the theater with tickets from a single app. 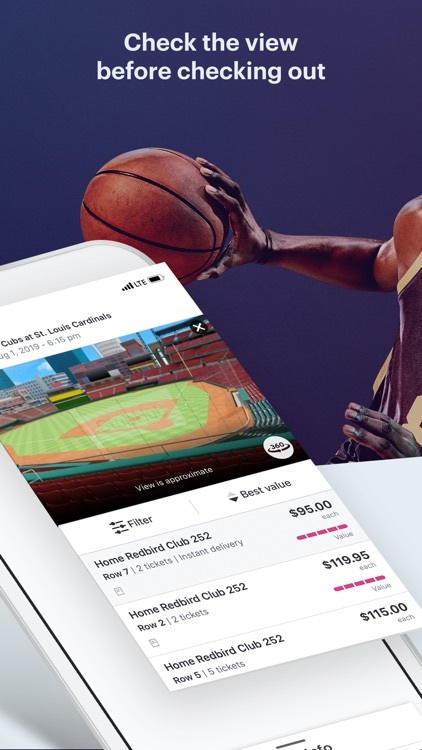 Buy and sell event tickets on the world's largest ticket marketplace. 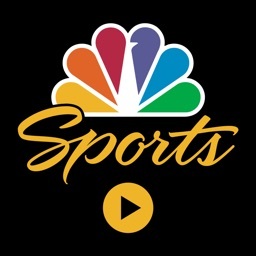 Over 10 million upcoming live sports events, concerts, theater shows, gigs and tours are available. 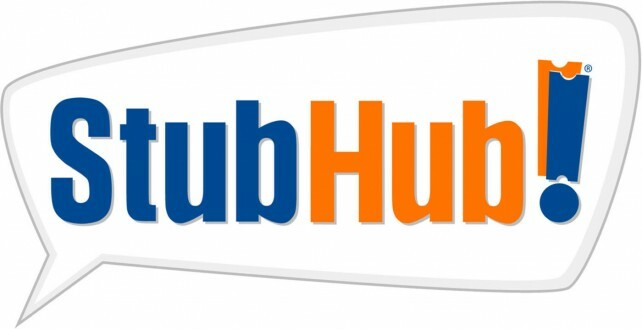 StubHub recently ranked #1 in Newsweek’s America’s Best Customer Service 2019. 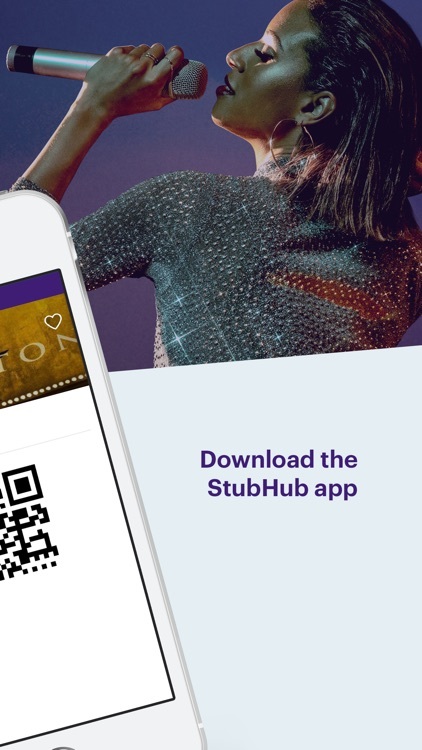 Download the StubHub app today for amazing experiences right at your fingertips, such as Elton John’s farewell tour! 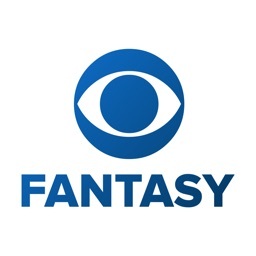 Buy baseball tickets, football tickets, concert tickets and more from the day they go on sale up until the day of the event. 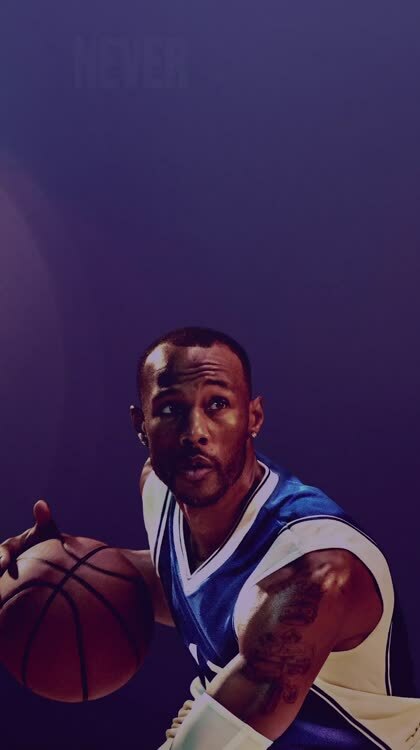 Change of plans? 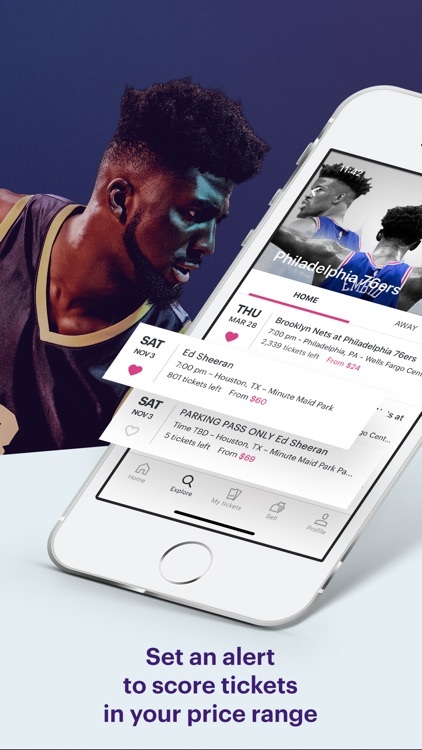 Easily sell your tickets right from the app. 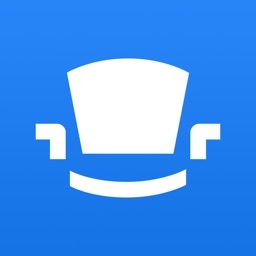 Every order is 100% guaranteed, with customer service all the way to your seat. 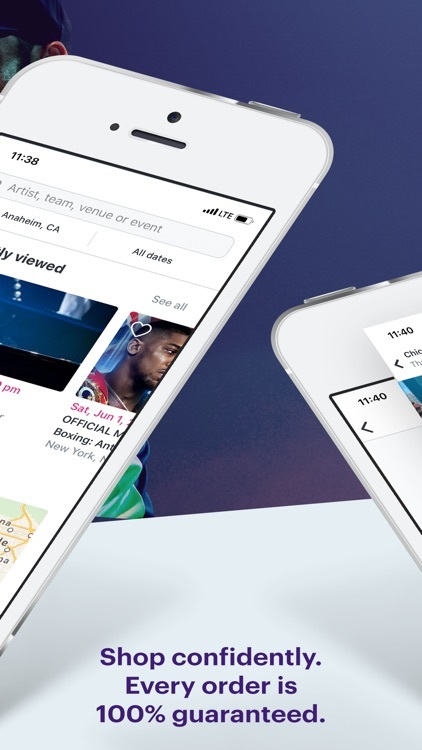 Along with 3D Touch support, you can use Spotlight to quickly search for events and more. 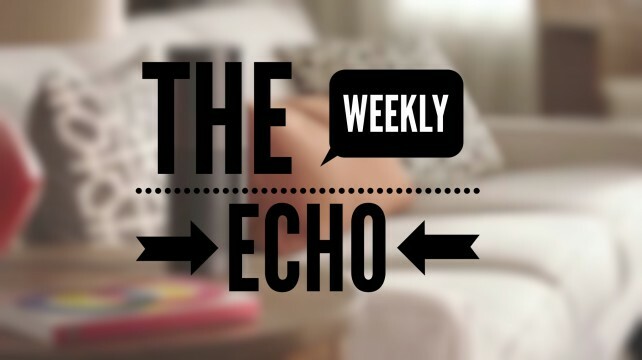 In this first edition of the Weekly Echo, we have new compatible home automation devices and Alexa's first third-party skills.